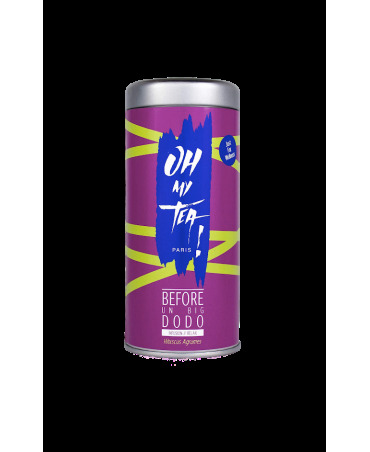 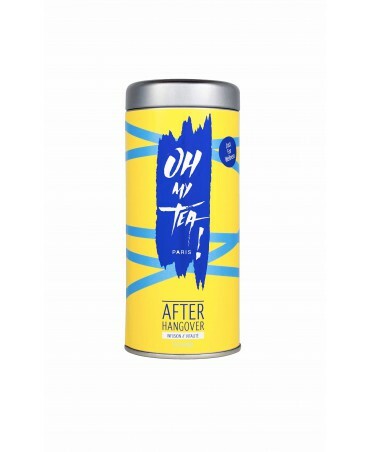 The "AFTER HANGOVER" tea is 100% organic. 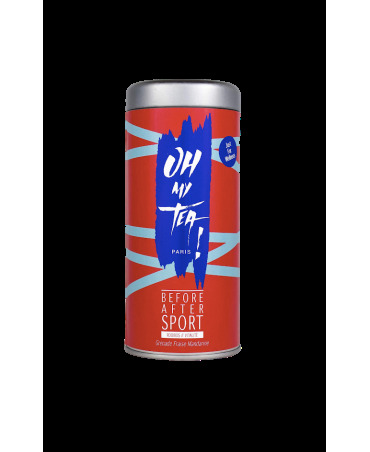 After a big night out and a next day hangover, this cinnamon, cardamom and hibiscus flavored tea is ideal to give you back your energy. 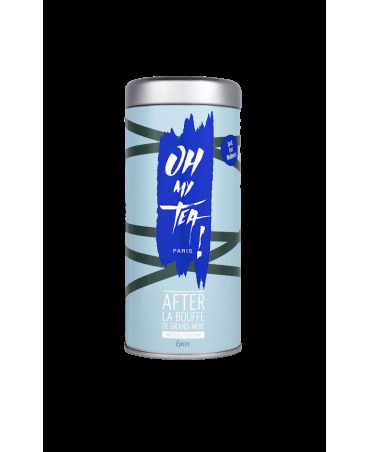 It effectively eliminates toxins and soothes the stomach thanks to the nettles, tulsi, coriander seeds and mint. 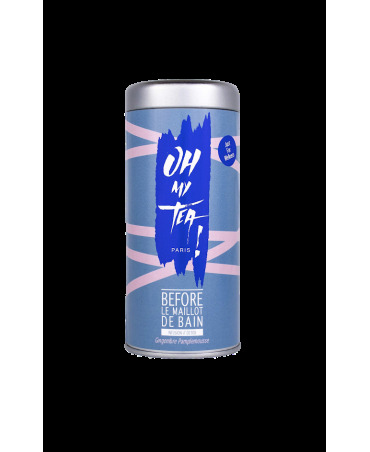 The "BEFORE A MEETING WITH MY BOSS" tea is 100% organic. 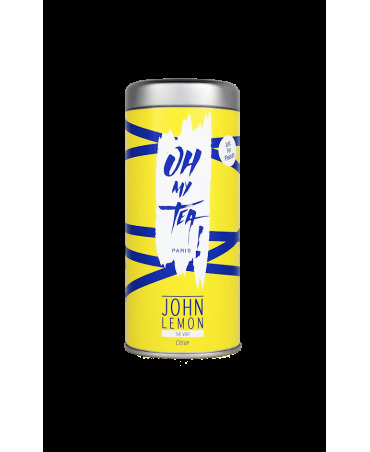 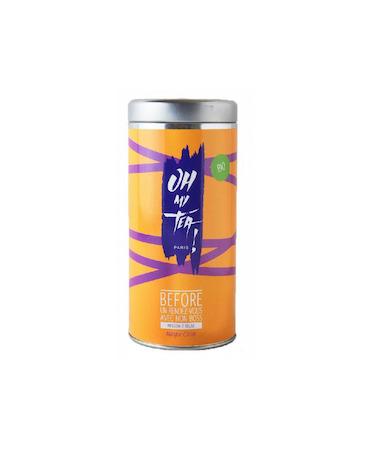 This relaxing drink enriched with chamomile, St John's wart and vervain will help you prepare for any situation, whilst giving off a delicious lemon and mango taste.